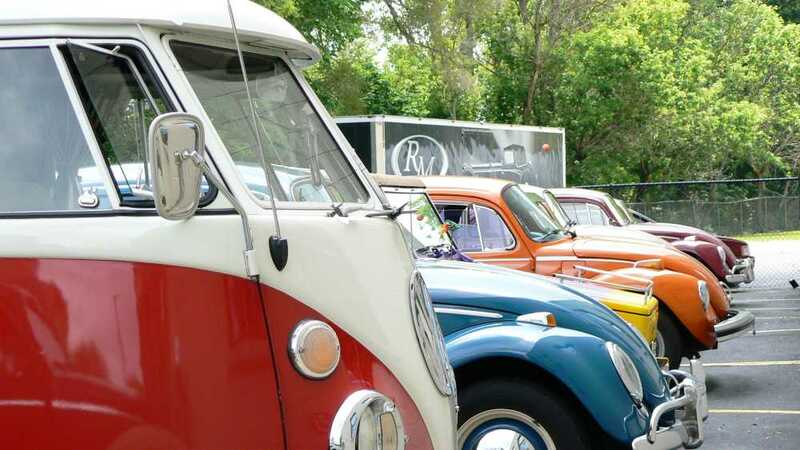 This year's Vintage Volkswagen Festival takes place in Riverside Park! The Michigan Vintage Volkswagen Club has been around since 1987, and do a fantastic job sharing the VW love with the area during this groovy event. The car show celebrates ALL variations of the VW – originals, restorations, customs, race cars, drag cars, kit cars, dune buggies, trikes, ratrods, and daily beaters.